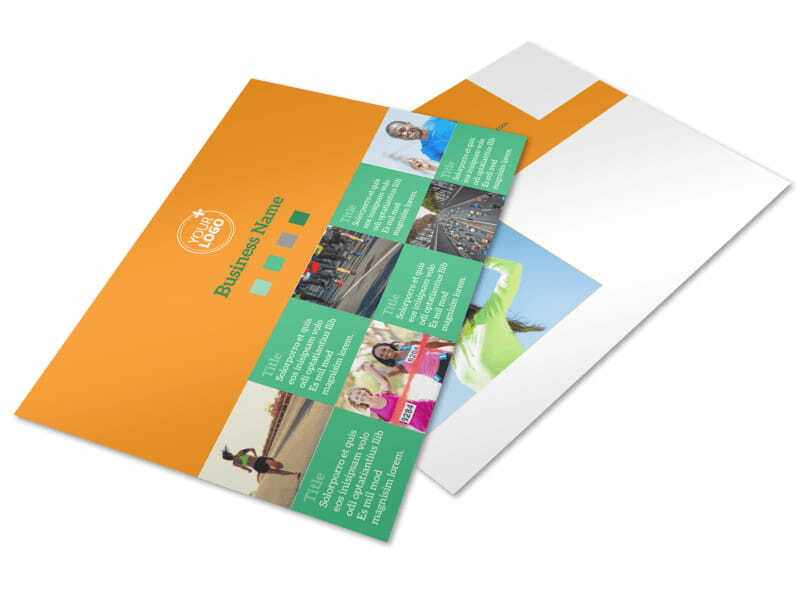 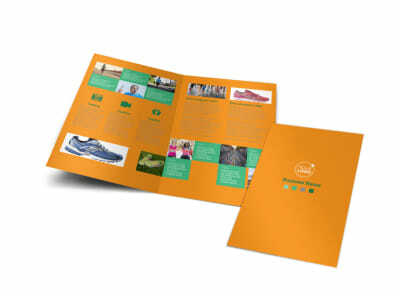 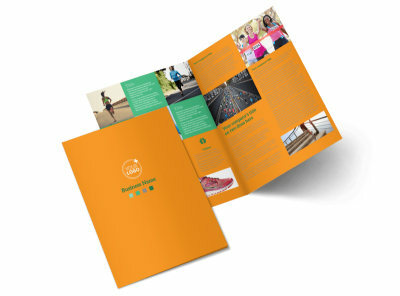 Customize our Your Next Running Club Postcard Template and more! 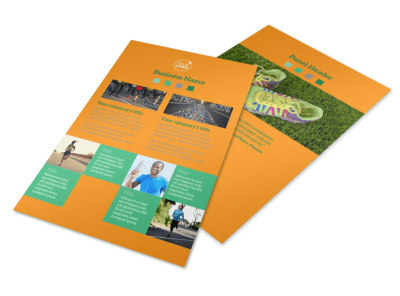 Get runners in the neighborhood psyched up for running together with Your Next Running Cub postcards. 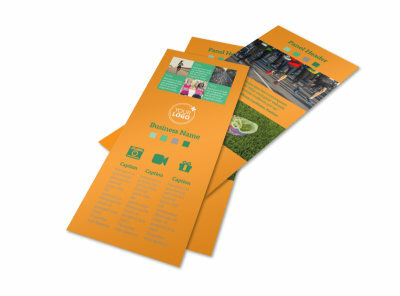 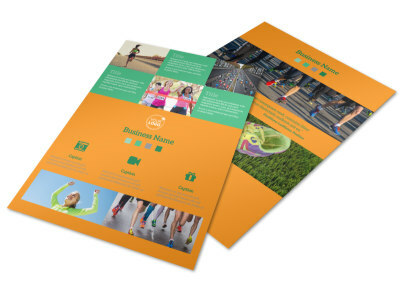 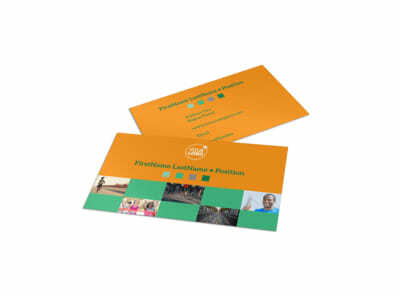 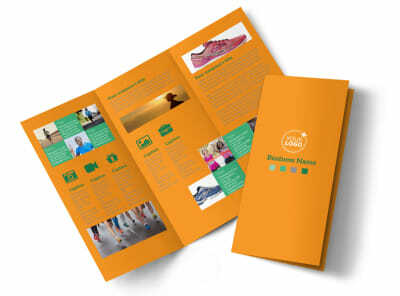 Customize a template using our online editor by adding images, colors, text, and more, then print from your home or use our expert printing services. 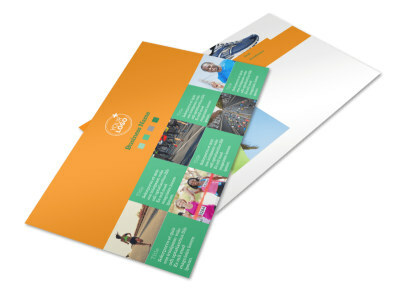 Race to your computer to get started designing your postcards today.